Bond No. 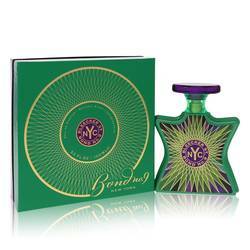 9 Signature Perfume by Bond No. 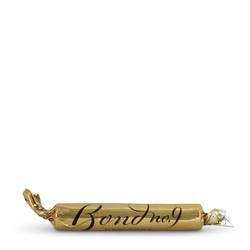 9, Created for individuals who know what they want and how to get it, the Bond No . 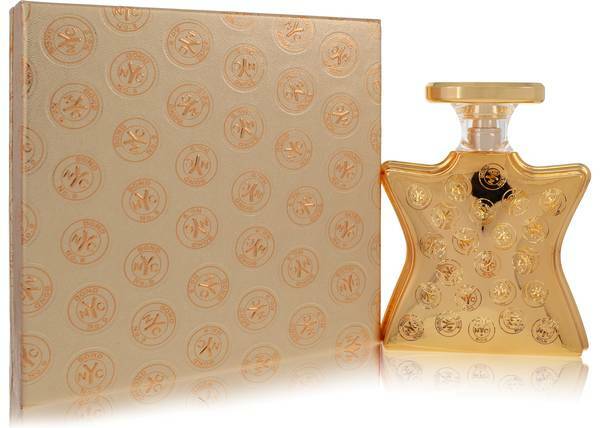 9 Signature is an exotic and sensual New York oud perfume introduced in 2009 to celebrate the 10th anniversary of the company headquarters on Bond Street in New York City. 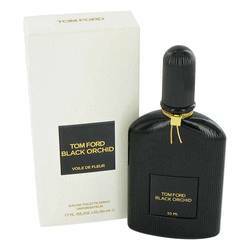 The notes of oud extract, musk, rose, and tonka beans come together in an unforgettable manner. 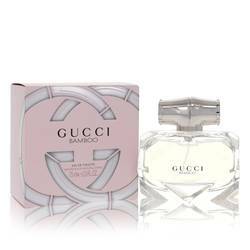 Available only in a 30% concentration, this fragrance is very long lasting and has heavy sillage. 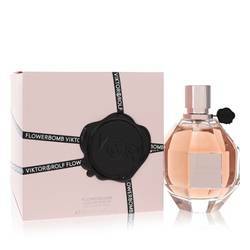 It's Read More Read More perfect for long days and sultry, intimate evenings. 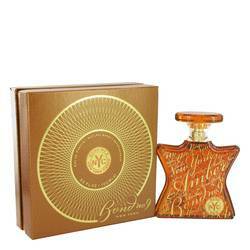 Launched in 2003 in New York City by long-time perfumer Larice Rahmé, Bond No. 9 is a fragrance company dedicated to immortalizing the neighborhoods and geography of the Big Apple. 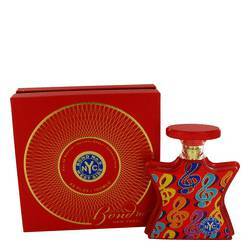 They are known for their artistic bottles and packaging as well as innovative scents that have become popular around the world. Many famous noses work in conjunction with Rahmé, including David Apel and Maurice Roucel. All products are original, authentic name brands. We do not sell knockoffs or imitations.